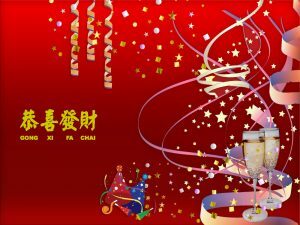 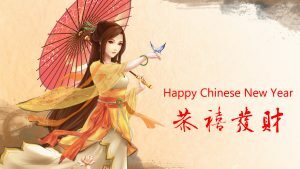 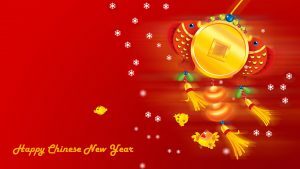 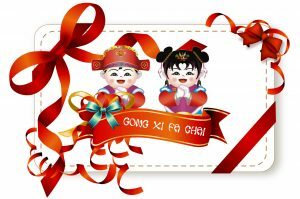 Celebrate this 2019 Chinese New Year by sending a Gong Xi Fat Chai card, this is one of the best card design for Imlek or China New Year that you can download. Completed with artistic decoration, this card also featured with several text wish for prosperous Lunar New year. 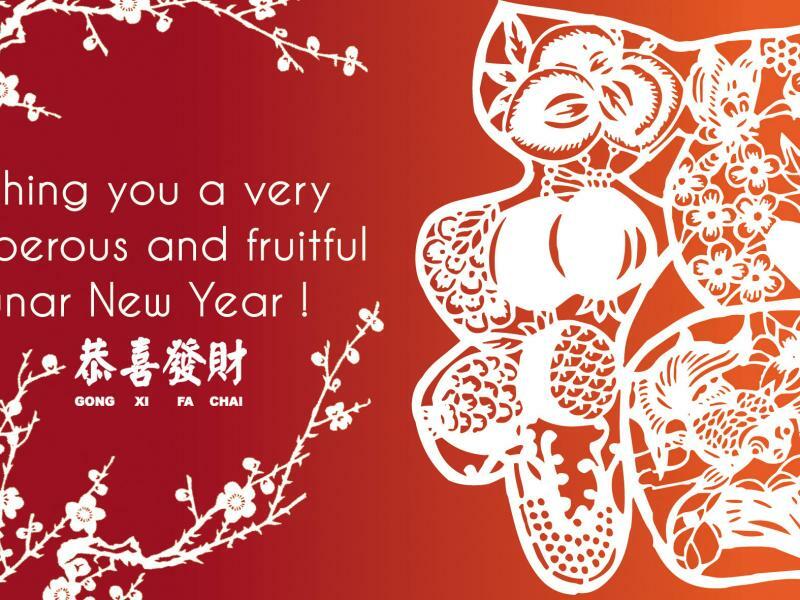 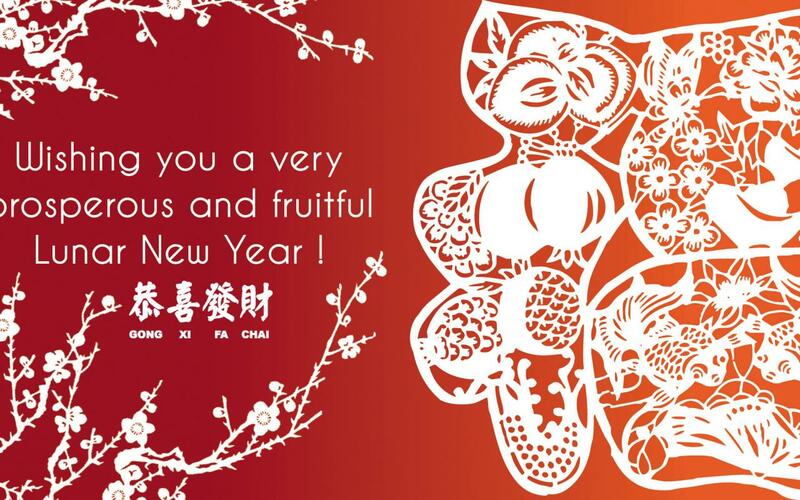 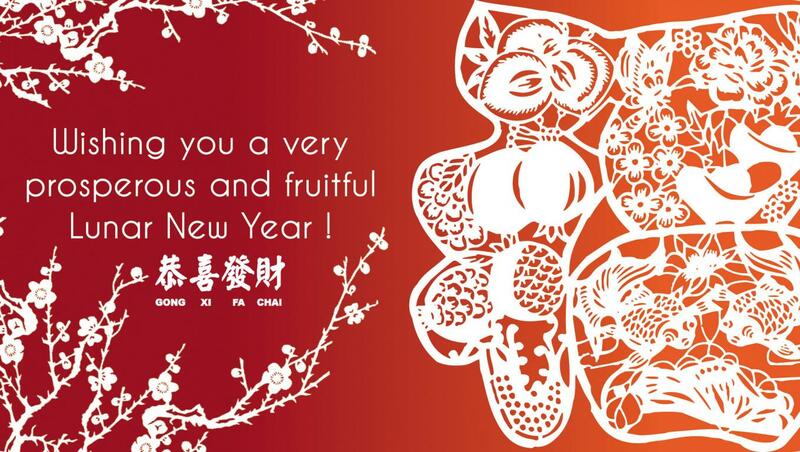 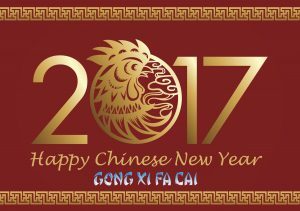 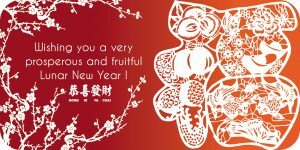 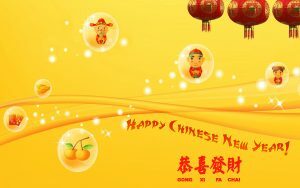 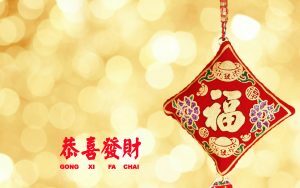 One of the special quote on this New Year card is a quote of Gong Xi Fa Chai in Chinese language. 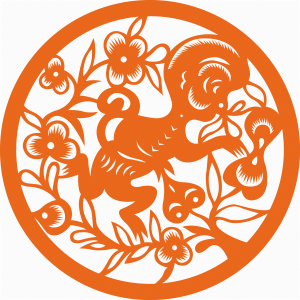 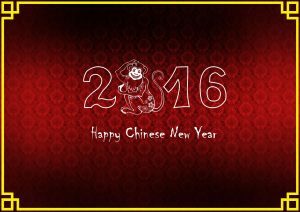 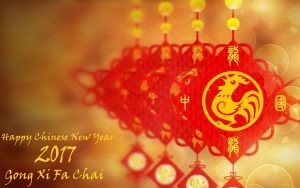 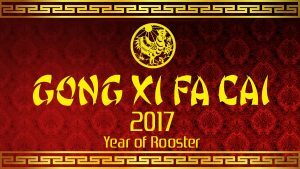 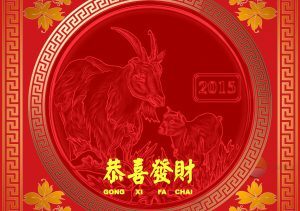 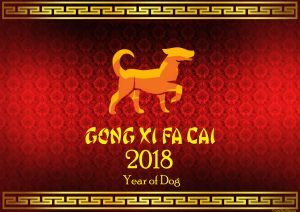 Gong Xi Fa Chai is a popular greeting in Chinese culture to celebrate a Lunar New Year. 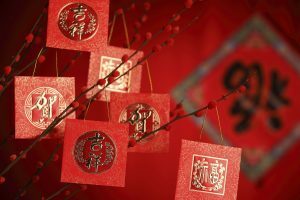 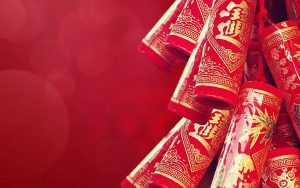 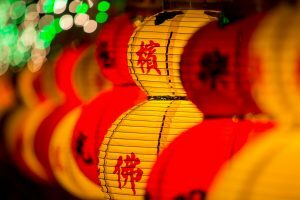 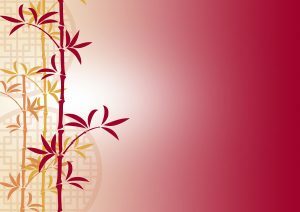 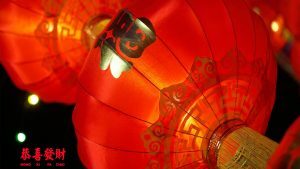 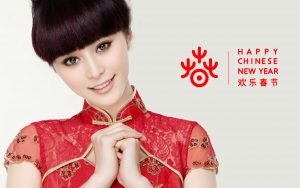 When is the date of Chinese New year? 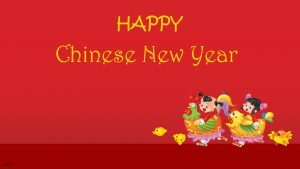 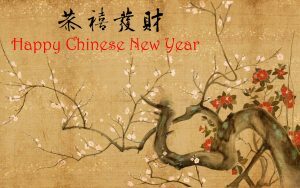 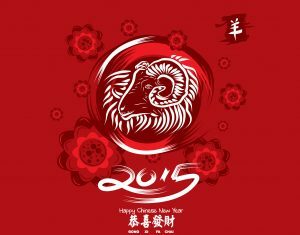 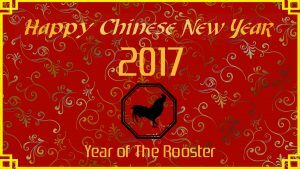 The new year usually celebrate at the turn of the lunisolar Chinese calendar. 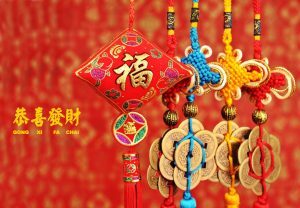 This new year festival also known as the Spring Festival. 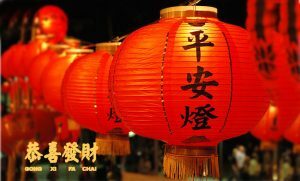 The first day of the New Year falls on some day between 21 January and 20 February. 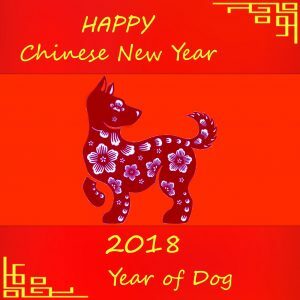 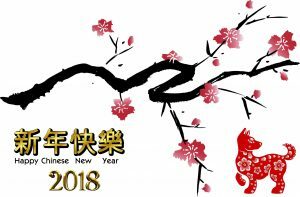 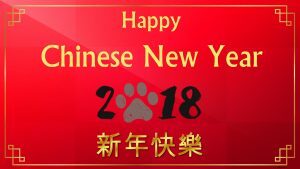 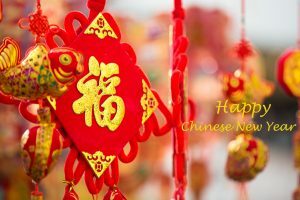 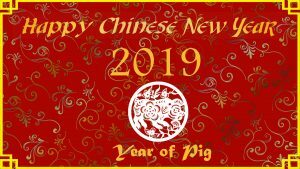 The Chinese New Year 2019 is at Tuesday, February 05, 2019 and become The year of Pig. 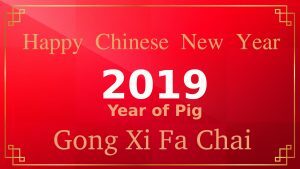 Recent years of pig are who born in 1935, 1947, 1959, 1971, 1983, 1995, 2007 and 2019. 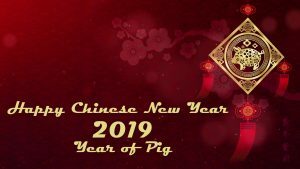 Year of pig has many features, in Chinese culture, pigs are the symbol of wealth. 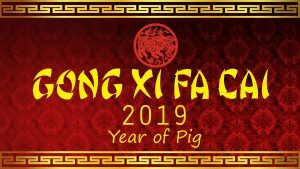 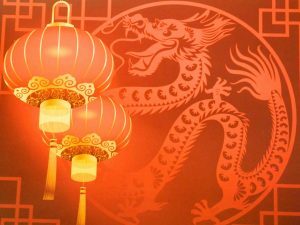 The lucky colors of Year of Pig are yellow, gray, and brown. 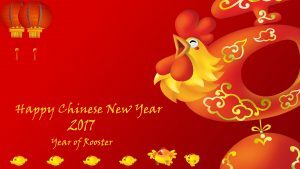 You can also read complete description, best color, best careers for Pig year on our another posts.